Thje NLG will be going to this highly popular event, which returns to Stow Maries Great War Aerodrome for its 3rd year. A fun day for the family that marries our favourite aircraft with cars! 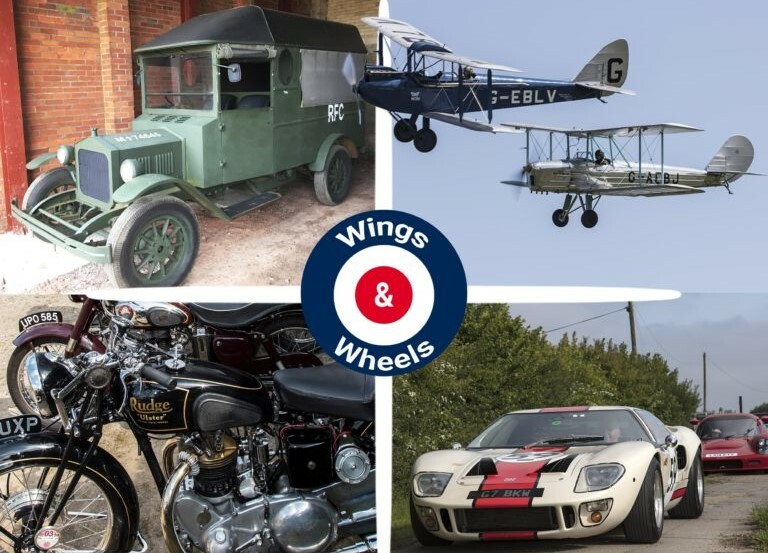 Everything from classic and vintage four-wheelers, motorbikes and coaches to vintage aircraft. A total celebration of vehicles from both land and air. Not to mention their 3 exhibitions, Mess and Shop. The Stow Maries trademark BBQ will also be in full swing. They will also be welcoming some fantastic air displays, weather permitting.